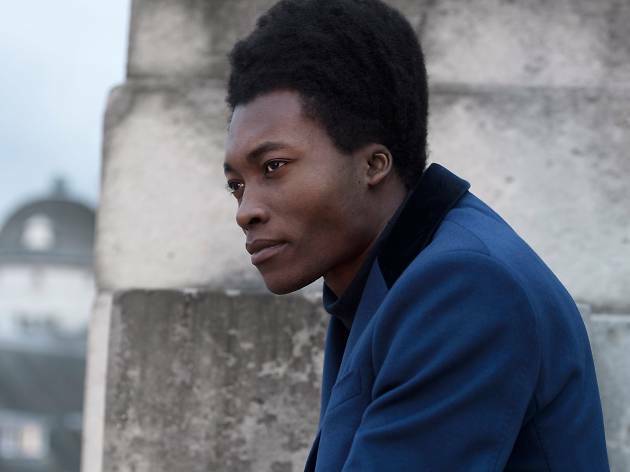 Benjamin Clementine is special. A man who touches those who see and hear him; who takes his audiences to new musical heights with his singular hypnotic voice and piano skill. 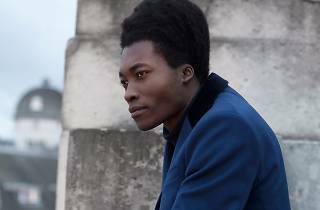 Clementine, who won the 2015 Mercury Prize for his debut album 'At Least For Now', is a British poet and musician, and his consistency and ability have turned him into a cult figure. From the metro of Paris, where he busked for several years as a young man, he's worked hard to find himself now acclaimed by critics and public alike.